This marinade combines the flavor of jalapeno with garlic and adds spice to any cut of meat or vegetable. Don't worry about it being too hot, once seeded, jalapenos lose much of it's heat. However, feel free to adjust the amount of peppers used to suit your tastes or simply leave the seeds in for a hotter marinade. Cut jalapenos in half and remove the stem and seeds. I recommend using clean kitchen gloves for this job. Chop jalapeno halves into quarters. 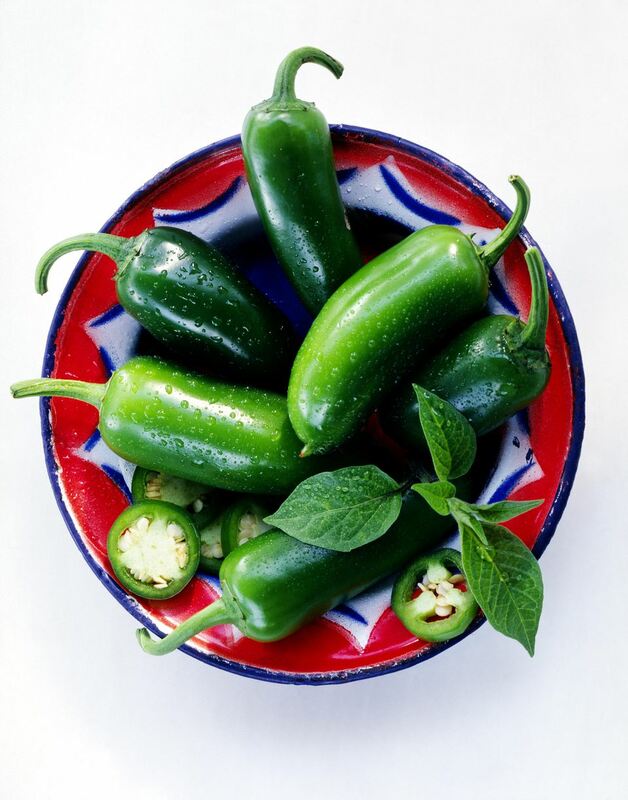 Place jalapenos pieces and peeled garlic in a blender with 2 tablespoons of water. Grind to a pulp. Add remaining water and the rest of the marinade ingredients. Continue blending until mixture is well combined. Let marinade stand covered in blender for 5 minutes. Carefully remove lid and let it rest for 2-3 minutes more before using. To marinate: Allow meats like beef, pork, lamb, poultry, and game to marinate for about 2 to 6 hours. Marinate fish and vegetables for 30 minutes. Store marinade in an air tight container in refrigerator for up to 3 days after preparation.